Companies today are contending with the most fascinating and terrifying era of marketing any industry has ever experienced. To start, we no longer have real control over the messaging we put out into the marketplace - this authority rests primarily in the hands of our customers. Additionally, the pace of product and service innovation has made it to where it’s virtually impossible for any businesses to maintain our position as the best-in-class solution in the market for an extended period of time. So as our ability to control our messaging, our channels, and our product innovation decreases, the last currency on which we can rely to create real enterprise value is our brand. 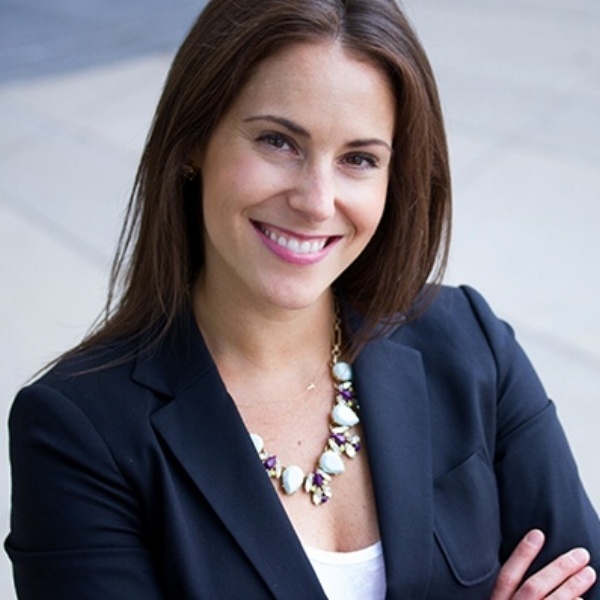 During this session, Element Three President Tiffany Sauder will discuss how B2B and B2C executives can create resilient brands that leverage customer and employee enthusiasm to dominate their industry, no matter the forces their competition or market throw at them. Business first. That’s the tagline of Element Three, an award-winning HubSpot Platinum Partner agency in Indianapolis specializing in brand development, marketing strategy and creative execution. But it’s also the axiom that fuels E3 President Tiffany Sauder’s own approach to growing an enterprise. When the former financial analyst took the helm of the company in 2006, Sauder was 24. Almost ten years later, she’s catapulted annual revenues by 950 percent. From coaching executives through the brand considerations of an acquisition to helping them use marketing and sales technology to track marketing performance, Sauder understands that success results from an integrated approach to business, brand and creativity. Sauder has been interviewed by the Harvard Business Review and participated in panels hosted by Ad Age and TechPoint. Her agency has twice been recognized as an Inc. 5000 company and in 2012, was awarded the HubSpot Agency of the Year award. She lives in Indianapolis with her husband, J.R., and their three daughters.